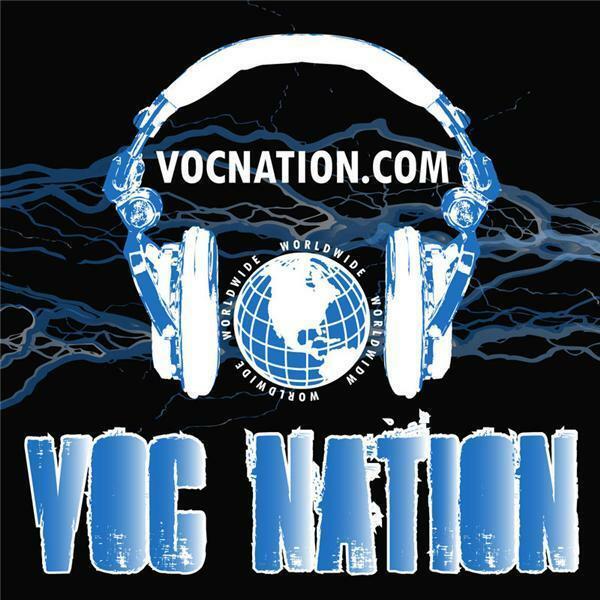 VOC Wrestling Nation - 7-20-11 - U-Gene, Blue Meanie, and Comedian "Wid"
The VOC Wrestling Nation was LIVE on Wednesday 7/20 in Philadelphia on 1360 WNJC and WORLDWIDE on vocnation.com. Faygoluvers.net sponsored the Indy BUZZ segment featuring former WWE Superstar U-Gene Nick Dinsmore. U-Gene was part of Juggalo Championship Wrestling's Above the Law iPPV Wednesday night on psychopathiclive.net, and will also be featured at ICP's "Gathering of the Juggalos" starting on August 11th. U-Gene talked about working with JCW, his time with the WWE, and a potential return to either TNA or WWE. Don't miss it. We also announced another HUGE name joining us for NWA Legends Fanfest in Atlanta. This will knock your socks off, and is sure to make the trip go out with a BANG! Wrestlingmarx.com sponsored our "Where are they now" segment with The Blue Meanine. Meanie talked about his upcoming engagements at Pro Wrestling Night with the Reading Phillies and Chicago Comic-Con, as well as the similarities between the JCW and the old ECW. Meanie is always a blast to talk to, so make sure you catch this. Finally, Philadelphia comedian "Wid" stopped by for a few minutes to talk about the show he will be headlining at Curran's Irish Inn in Palmyra, NJ on Thursday 7/21. The event just happens to be hosted by none other than the Voice of Choice so get your tickets now. The show starts at 8PM and tickets are only $10.